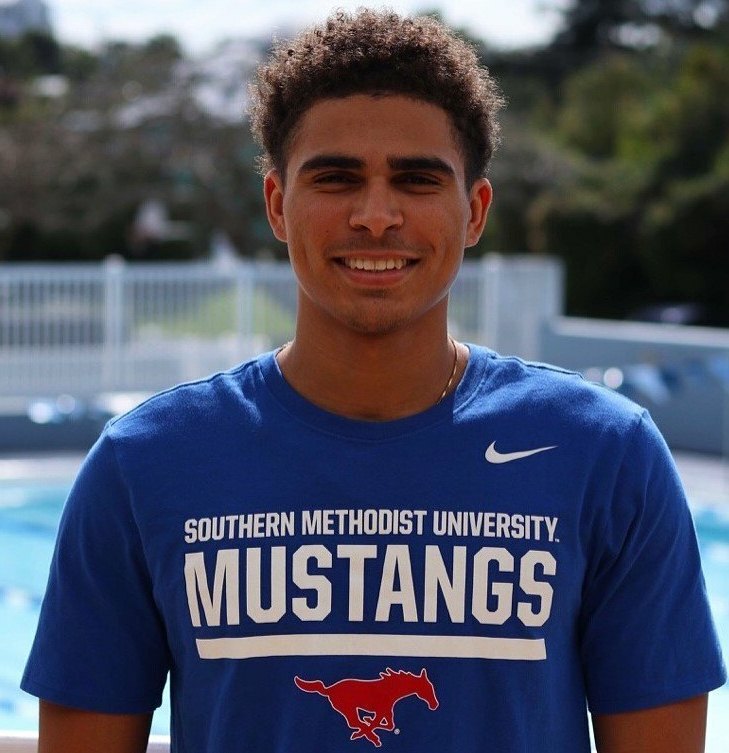 Jesse Washington and his Southern Methodist University (SMU) Men's Swimming and Diving teammates for the second time this season faced off and defeated Loyola University New Orleans. Washington and his teammate hosted this second meeting at the Robson & Lindley Aquatics Center and Barr-McMillion Natatorium and came out on top 150 – 76. Washington swam the third leg for the SMU Men’s 200 Yard Medley Relay A Team that clocked a winning time of 1:35.13. Washington clocked a winning time of 21.83 during the Men’s 50 Yard Freestyle. Washington would then win the Men’s 100 Yard Butterfly touching the wall in a time of 52.22.